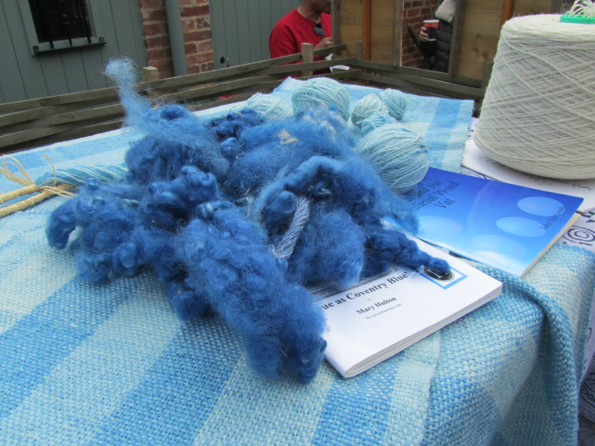 Coming this October – a one day event by Guilds of Weavers, Spinners & Dyers. Exciting news from our friends at the Coventry Guild – they will be hosting this special event this year. The event, which takes place in Christ Church in Coventry on Saturday 6 October will include demonstrations, an exhibition and more! There will be a guest talk by John Arbon, and demonstrations of Saori Weaving and Takadai Braiding. Fibres, yarns and weaving supplies will be available to buy in addition to a book stall. The guilds will be putting on an exhibition of work to enjoy. Also as part of the day, there will be a raffle and tea, coffee and cakes will be supplied (bring your own lunch). The day starts at 10am. 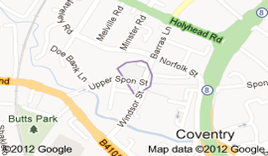 The full venue address is: Christ Church, Frankpledge Road, Coventry CV3 5GT. To find out more about the Coventry Guild, please visit their website. Please note that no bookings can be made via The Weaver’s House or its website.